Making football bets online is so easy. 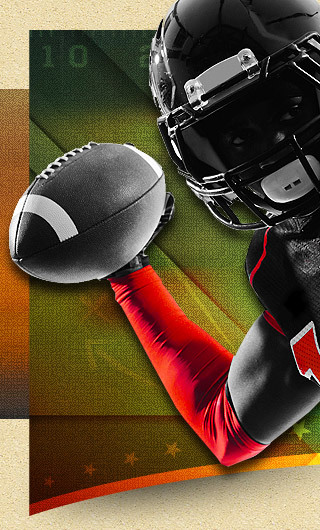 There are countless folks just like you who have discovered how easy it is to bet on football games from home. All the tools you need are your trusty computer, a good internet connection and a valid credit card. 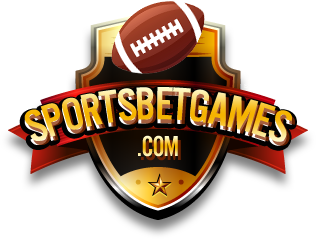 To try to start making some serious money on football bets, just join a reputable sportsbook, read the news or consult your favorite handicappers, pick the football games you like, and wager away. Simple, isn't it? In this kind of bet, the team you bet on must win by the point spread given at the time of the bet. The odds are $1.10 to win $1.00 (-110) unless otherwise indicated. Due to changing events, the point spread may fluctuate at any time. For example, let's say you bet $110.00 on Miami -7 to beat Buffalo +7. If Miami wins by more than 7 points, then you win $100.00. Therefore, the total payout including the initial bet, would now be $210.00. If Miami only wins by 7 points then the game is considered "no action" and all money is returned to you. If Miami wins by less than 7 points, then the bet is lost. If you make this bet, you must lay $1.10 to win $1.00 on whether the actual combined scores of two teams will either be over or under a certain predetermined number, called the total for the game. For example, let's say you lay $220.00 on the OVER in the Miami vs. Buffalo game. The total for the game is set at 45. If both teams' combined score is more than 45, then you win $200.00. If the combined score is equal to 45, the game is considered "No Action" and the money will be returned to you. If the combined score is less than 45, then you lose the bet. Of course, if you lay $220.00 on the UNDER in that game and the combined score is less that 45, then you win. If you make this football bets, then the team you wagered on just has to win the game. The amount you lay or take for each game may vary. The money line that is read to at the time of your bet is the money line you keep regardless of any line movement. For example, let's say you bet on Miami -160 at Buffalo +260. If you laid $160.00 and Miami wins, you win $100.00. If you laid $100.00 on Buffalo, then you win $260.00. A halftime bet is simply a bet only on the score of the first, or second half of a contest. The line offered will be a point spread, a money line, or a combination of the two, but the bet applies only to the score of the halftime period specified. All bets must go the full half for action (first-half and second-half). All half-time bets are calculated the same as a straight bet unless otherwise indicated. There are no teaser plays or buying of points on half-times. On half time bets the overtime period is included as part of the 2nd half. A parlay is a bet of 2 or more teams (selections) or propositions in no particular order. All teams wagered on in a parlay must win. If there is a tie, the parlay reverts down to the next lowest number for payoff. For example, if you select 4 teams, and one ties, the parlay becomes a three team parlay. For a 2-team parlay -- a tie and win becomes a straight bet (-110) payout. 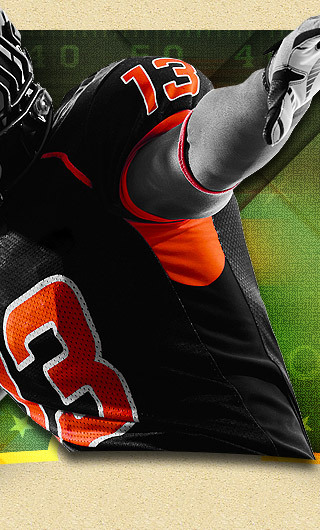 A teaser is a selection of two or more teams in one bet in which the point spread is adjusted in the bettor's favor. The number of teams selected and the number of points selected determines the payout odds. A "Tie" or "No Action" and a "Win" on a two team teaser shall constitute a "No Action" bet. A "Tie" or a "No Action" and a "Loss" on a two team teaser shall constitute a "Losing" bet. Ties on a three or more team teaser shall revert to the next lowest betting bracket. 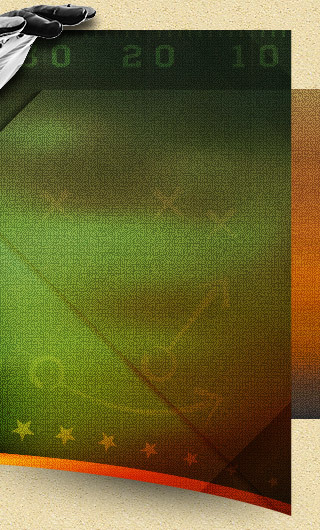 For example a tie on a three-team teaser becomes a two-team teaser. Future bets are based on the outcome of events that happen each year. All bets are final. There will be no payouts until the conclusion of the specified season. Proposition plays are bets based on the outcome of events. 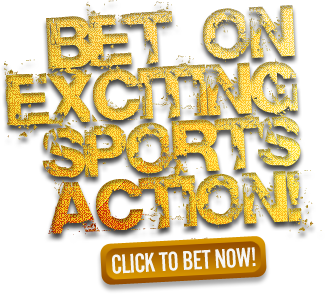 Odds change daily and all bets are considered action for the odds quoted at the time of the bet. In the event that the selection (person, team, or other) the wagerer bets upon does not participate in the game/event due to injury, etc., no refunds are usually made.